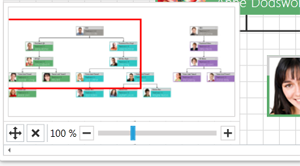 Create rich, interactive diagrams simply and quickly. 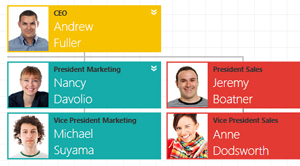 Part of Telerik's suite of 55+ enterprise-ready WPF UI controls. Manipulate the items through the UI or using the proper APIs. 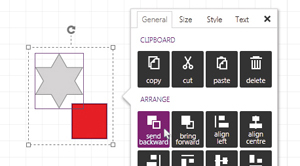 You can easily rotate, resize, select or change the order of the items. 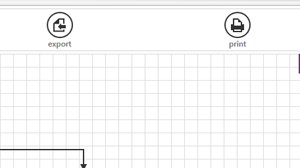 Manipulate the viewport/camera using dragging (pan) and zooming operations, both from the UI or using the API. 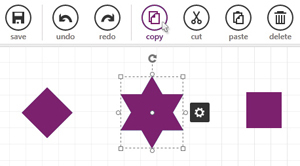 Align shapes to left, right, top, bottom or the middle of a region. Plenty of properties are available to control what the user can modify or edit. 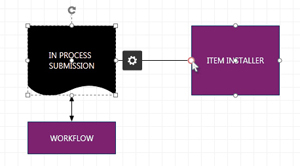 This feature provides an overview of the entire diagram, showing the big picture, including shapes that are outside of the viewport. Easily save/load a diagram to external storage like disk or Isolated Storage. Virtualizing canvas is used that collapses everything outside the viewport, thus the overall performance is increased significantly. The mouse can be used for selection, creating connections or panning the viewport. Various routed commands and events are exposed to allow handling a diagram-related action in advance (tunneling events) or afterwards (bubbling events). 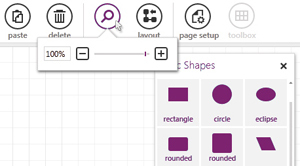 The extended API enables you to create custom shapes, connections and diagrams.